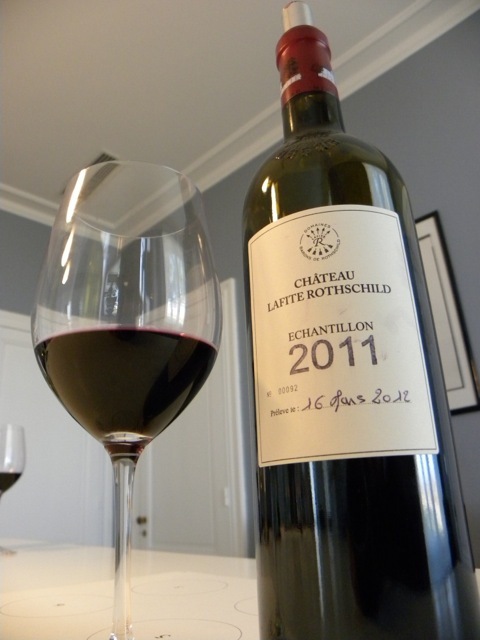 Millesima announces the release of Château Lafite-Rothschild, Classified First Growth from AOC Pauillac. You do not want to miss out on the opportunity to add this to your collection. Reserve your 2011 Lafite-Rothschild available in several formats.